Alfa 9 return with their third album 'My Sweet Movida'. The Newcastle-under-Lyme based four piece are back with their Morricone-esque tinged cosmic country psych rock, that’s layered with vocal harmonies delivering what the band believe to be their strongest set of songs to date. This their first release since ‘Gone To Ground’, which made Vive le Rock and Sound of Confusion best of the year lists in 2013 and saw the band featured in various magazines including Classic Rock and Shindig. 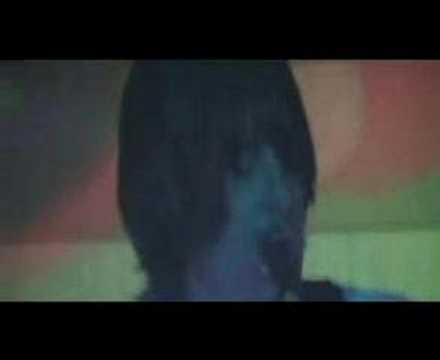 They were interviewed by Steve Lamacq for his ‘New Favourite Band’ feature at BBC 6 Music around the album release and El Morocco (taken from Gone To Ground) later hit the BBC 6 Music playlist for a month as the band performed live at the Liverpool Psych Fest. A first taste from My Sweet Movida 'Smile Dog' is already receiving radio support from Gideon Coe and Guy Garvey at BBC 6 Music. 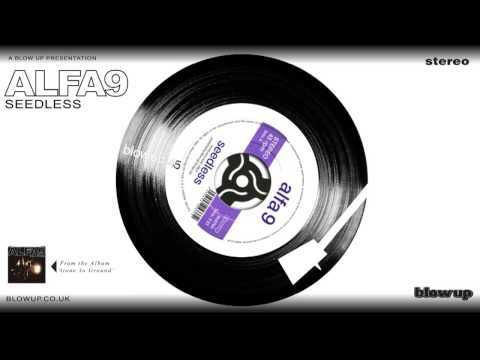 Alfa 9 release their second album Gone To Ground this March on Blow Up Records. The self produced twelve song set was recorded in their home town of Newcastle-under-Lyme at their own Dungeon Studios. Mixed in London by Myles Clarke (The Who / Pete Townsend). Through recording in their own Dungeon Studios - "in reality a garage behind a bookies with an old disused walk-in fridge as the live room!" says guitarist Leon Jones - the band took things back to basics, focusing on three-four minute songs, great harmonies and losing the dirt from the guitars and the keyboards. Citing the '60s and early '70s folk and country-rock of The Byrds, in particular, Gene Clark, Gram Parsons and The Flying Burrito Brothers, the Paisley Underground bands of early '80s LA and signature influence The Stone Roses. Gone To Ground (which was recorded over six months) channels the same love of the past as such contemporaries as The See See, Tame Impala, The Quarter After, Brian Jonestown Massacre and The Beachwood Sparks. "I guess the sort of stuff we were becoming influenced by was far more subtly produced, so it was a pretty natural move," says Leon of the album's more spacious production, marked by rich mid-60s harmonies, ringing 12 strings and naturally overdriven and fuzztone guitars. 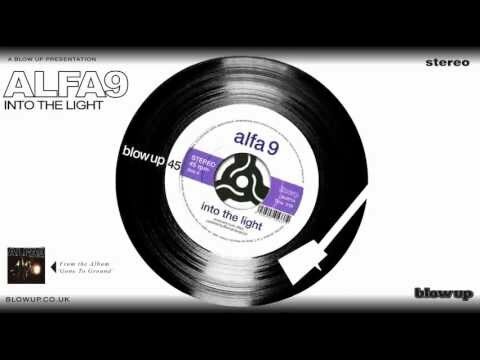 Back in 2005 Alfa 9 signed to Blow Up Records, and the same month recorded at The Charlatans' (who they shared management with - Steve Harrison) Big Mushroom studio in Cheshire with Liverpool producer Mike Cave (The Coral, Ian McNabb). Mostly recorded in under two weeks, with additional production in Liverpool at Mike's studio. The completed album was mastered in Devon at Super Audio Mastering by Simon Heyworth (Tubular Bells) at the end result being the psych rock masterpiece Then We Begin. A limited 7" single For Your Bones B/W Little Girl was released towards the end of 2005 and ahead of the album in July 2006 the single Deadman (7" & CD Single) just released prior to the album's release in August 2006. The band spent their time honing their skills on the live circuit around the release. 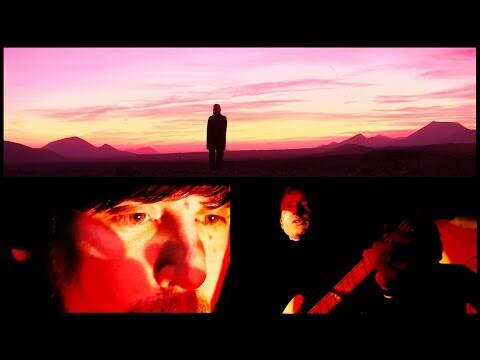 Their relentless gigging and dedication paid off, wowing the local scene with their epic psychedelic live shows and on a national level with supports slots for The Coral, Sunshine Underground, The Charlatans, Edgar Jones and Ian McNabb.